One of the lovely things I found over on Pinterest over the weekend. As you may have guessed, 2 Timothy 1:7 was the inspiration for the name of our blog. Isn't it just perfect for us! Look! 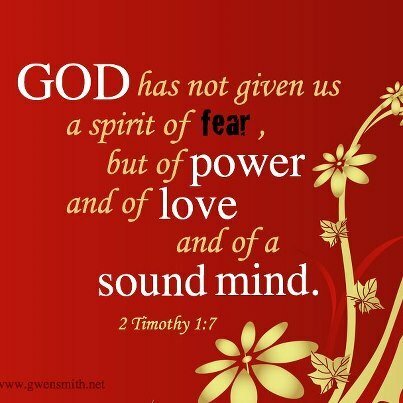 A second 2 Timothy 1:7 that is just wonderfully lovely. So we decided to create on of our own. 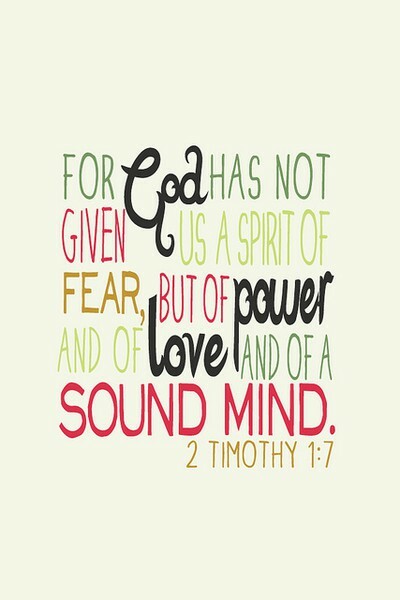 Don't you love images with Bible Verses to share on Pinterest? We created a Pinterest board for beautifully illustrated bible verses that we love. Will you come follow us? Follow Of Sound Mind & Spirit's board Bible Verse on Pinterest.